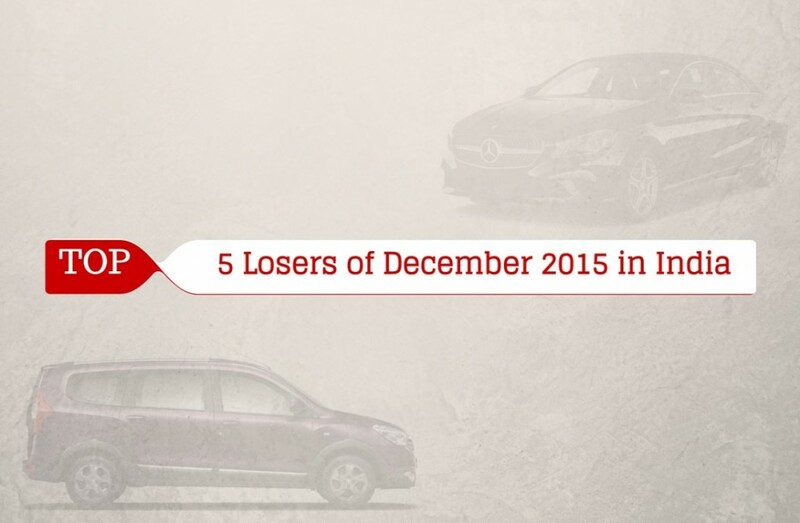 Honda Mobilio proved to be the biggest casualty in the Top 5 Losers of December 2015 table as only 192 units were sold compared to the 542 units its managed in the same period the previous year at -91 percentage. 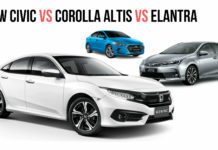 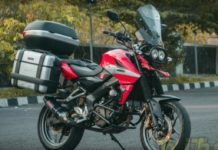 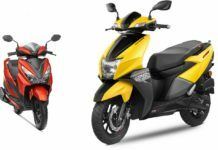 The last month of 2015 gave a clear evidence about which manufacturer was successful in the year and which wasn’t with Honda falling into the latter category as we have explained earlier across almost its entire portfolio. 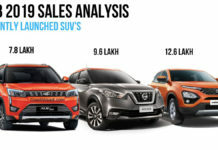 December witnessed increased sales for Renault Lodgy MPV with Maruti Suzuki Ertiga being the best of the contingent in the 5,000 range average. 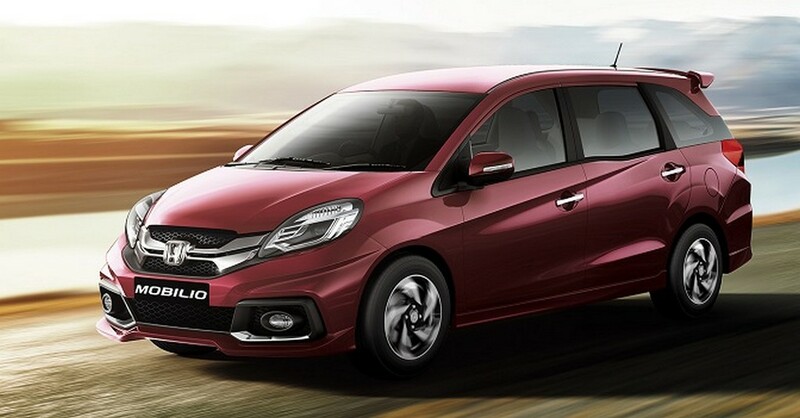 Whilst Toyota Innova’s popularity has never faded, the Japanese manufacturer will be launching its second generation model at the Auto Expo prompting more sales slump for the Mobilio which partly helped Honda to record its highest ever domestic sales in 2014. 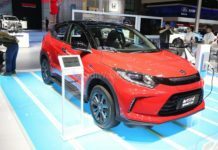 A replacement is certainly put in place in the name of seven-seater BR-V this year. 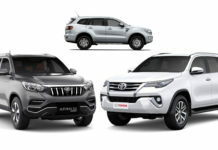 Skoda’s Superb and Yeti occupied second and third positions respectively with -88 percent and -85 percent. 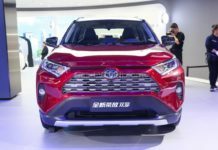 Only 13 units of Superb were sold against 112 in December 2014 after regularly being outsold by its main competitor Toyota Camry throughout the year. 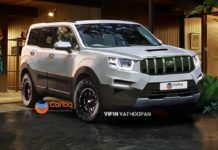 The Czech auto maker appears to be testing a seven-seater SUV known as Kodiak which will be placed higher up the Yeti crossover in its current model line-up in India and it’s more likely to be introduced in 2017. 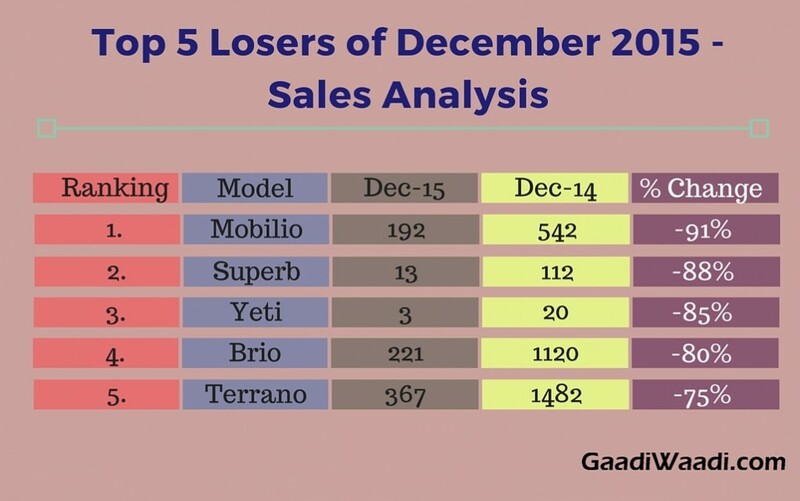 The fortunes of Yeti doesn’t seem to be getting any better as only 3 units were retailed in December 2015 against 20. 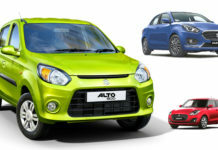 Slotting in at fourth was Honda Brio hatchback. 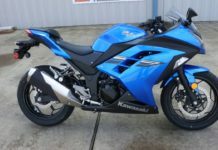 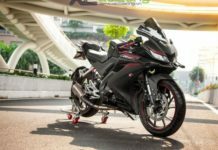 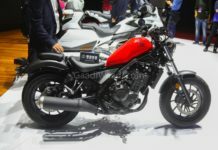 It carried a world of expectations when introduced into the Indian market in 2011 but became an one-hit-wonder with decreased customer base in the following years. 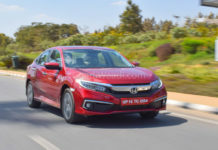 Honda managed to sell 221 units of Brio last month as against 1120 in the same period the previous year at a fall of 80 percentage. 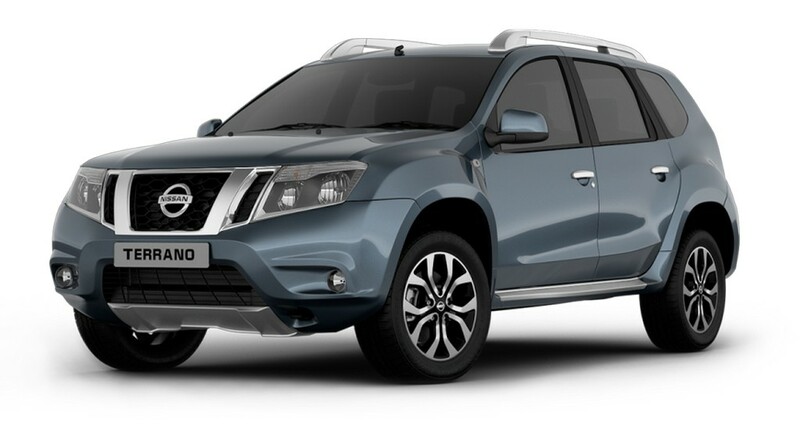 Nissan Terrano rounds out the list by attaining only 367 units of sales in December against 1482 at a drop of 75 percent. 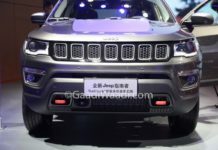 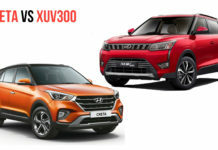 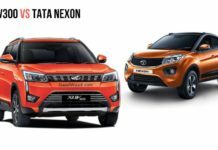 The mid-life refresh of its Renault Duster sibling will be launched in the first-half of 2016 with automatic gearbox to rival the Mahindra XUV500 AT and Hyundai Creta AT so expect a similar treatment to arrive soon for the Terrano as well.